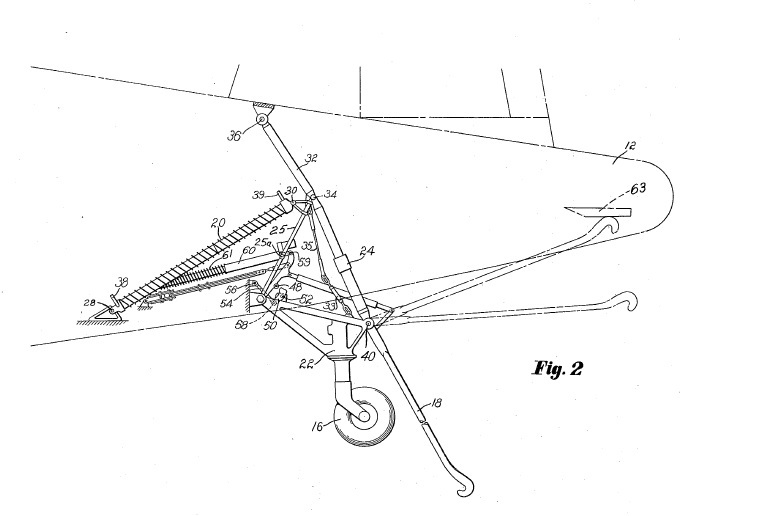 On April 30, 1912, U.S. Patent No. 1,025,075 issued to Frank J. Schumann on a Vending-Machine, adapted for postage stamps or tickets — and yet we still wait on long lines to buy both. 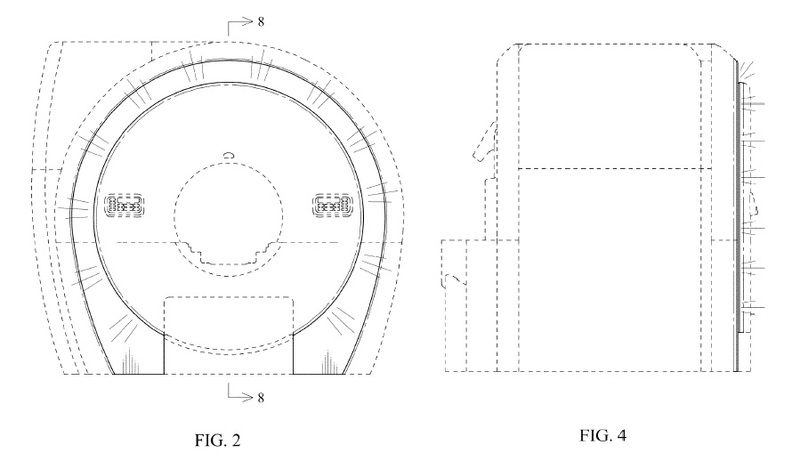 On April 29, 2008, U.S. Patent No. 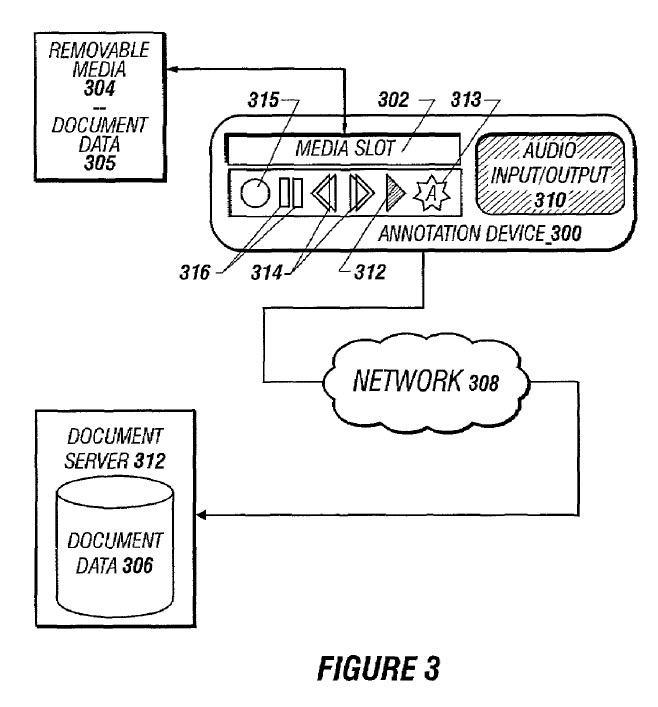 7,366,979 issued to Steven Spielberg and Samuel Gustman on a Method and Apparatus for Annotating a Document. Yes — that Steven Spielberg. the patent explains that the “dash-dot-dash lines shown in Fig 8 represent the illumination at the finger wheel and these lines form no part of the claimed design.” This same technique was used in U.S. Patent No. 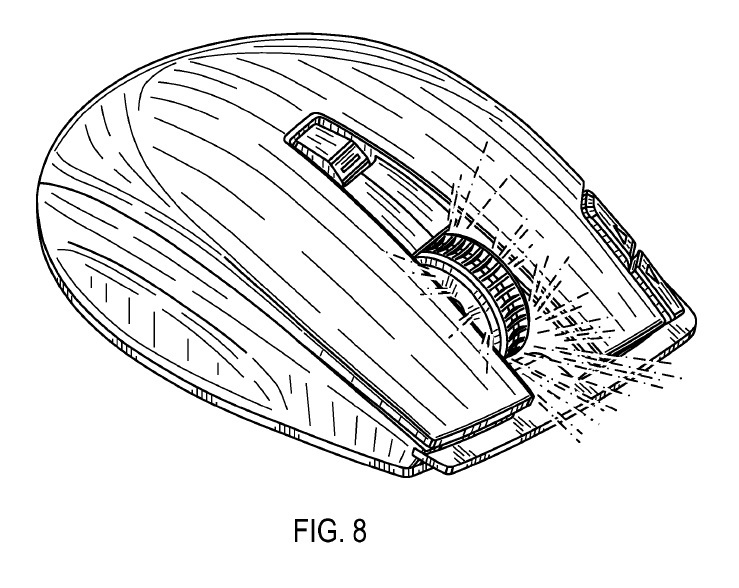 D688,664, also on a contoured mouse. 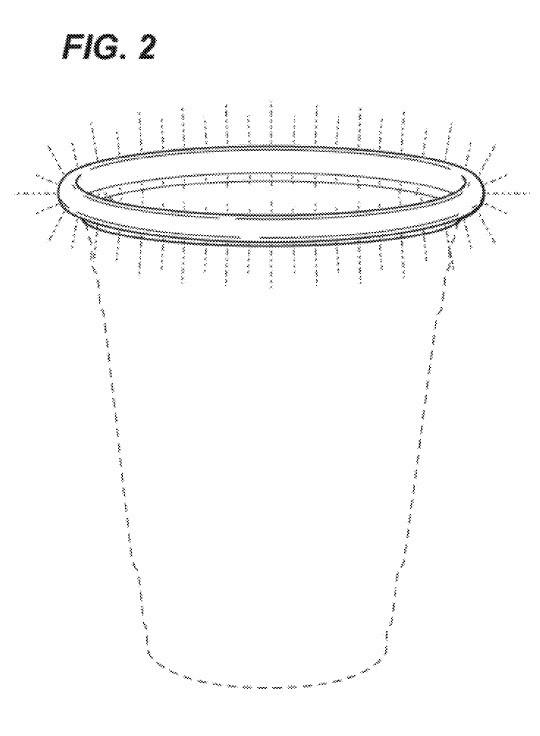 Illumination can be claimed in a design patent, it is simply a matter of illustrating the illumination in the drawings, and describing the drawings properly. 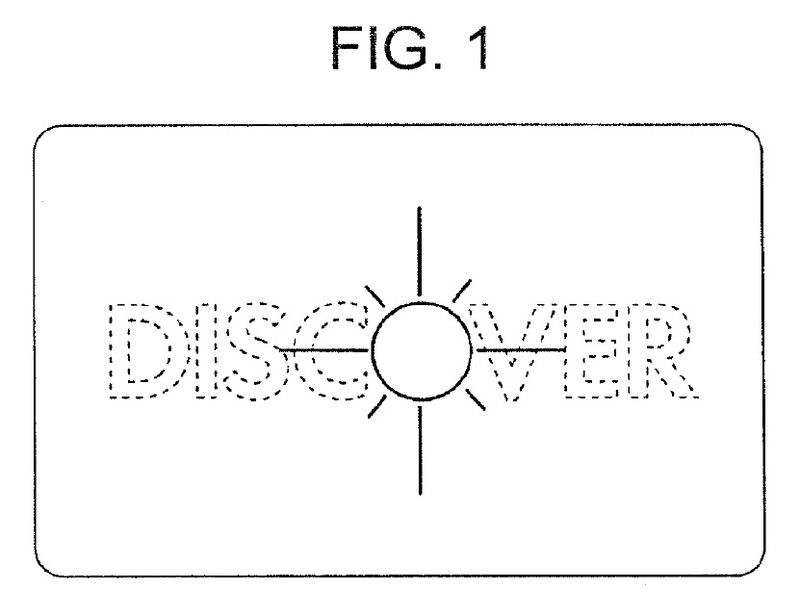 On April 28, 1992, U.S. Patent No. 5,107,620 issued to Richard E. Mahan on an Electrified Table Cloth. The table cloth had a mini electric fence to keep crawling insects from joining the picnic. 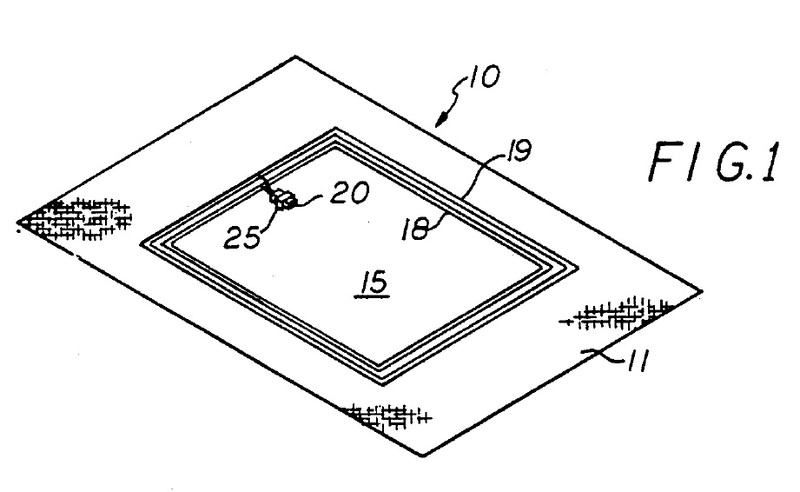 to negotiate a royalty rate to address any future harm to the Plaintiff for the remaining life of the ‘981 patent. Such supplemental damages shall be for sales in the Unite States of products found to infringe the Plaintiff’s patent from March 2014 until the expiration of the patent. The parties shall have 30 days from the entry of this order to negotiate a royalty rate. If the parties require additional time, they may so move the court. If the parties are unable to successfully negotiate a royalty rate, the Plaintiff may move the court to impose an ongoing royalty rate. 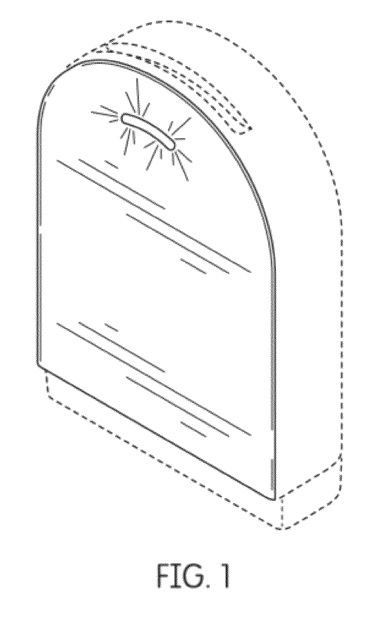 The case arose when, after entering a confidentiality agreement to explore a possible business relationship, Intersil misappropriated TAOS’ trade secrets, and wilffully infringed TAOS’ patent. Despite Intersil’s bad conduct, and the fact the parties were actually competing in the marketplace, the Constitution’s promise of exclusivity is denied on principles of equity. On April 27, 1976, U.S. Patent No. 3,953,566 issued to Robert W. Gore on a Process for Producing Porous Products – Goretex. On April 26, 1966, U.S. Patent No. 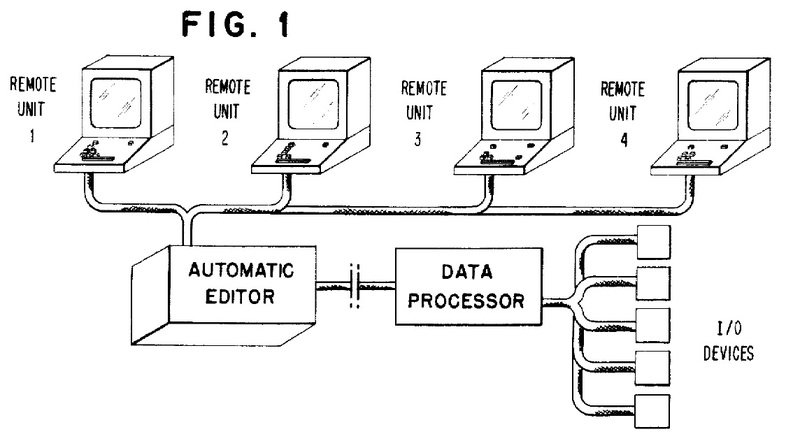 3,248,705 issued to James E Dammann and Edward J. Skiko, on an Automatic Editor — one of the first word processing systems. 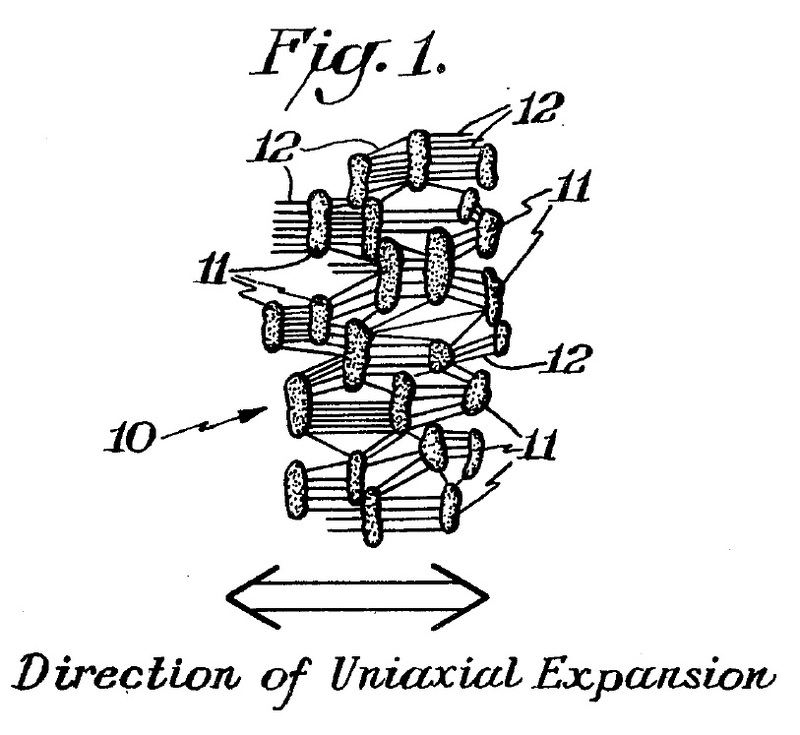 On April 25, 1950, Erwin J. Schweitzer and Carmine Jordan received U.S. Patent No. 2,505,652 on the Tail Wheel Actuated Arresting Hook — that automatically deployed the tail hook with the landing gear to facilitate landing on an aircraft carrier. 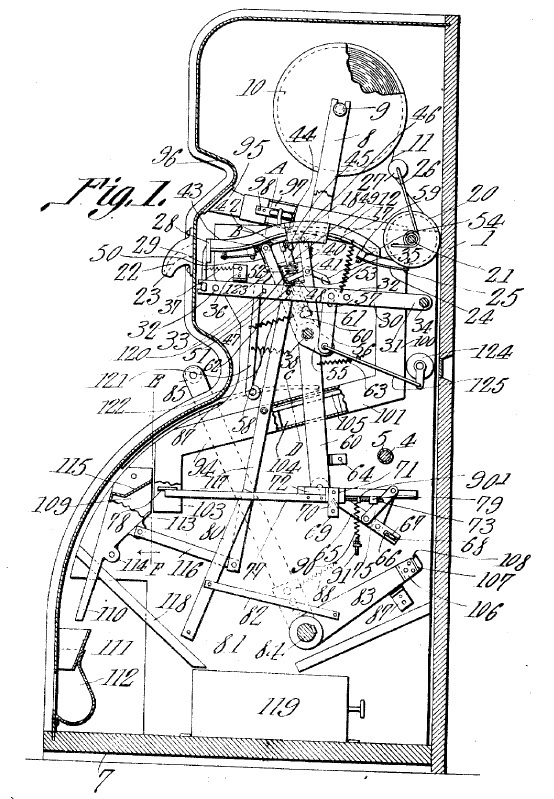 On April 24, 1934, U.S. Patent No. 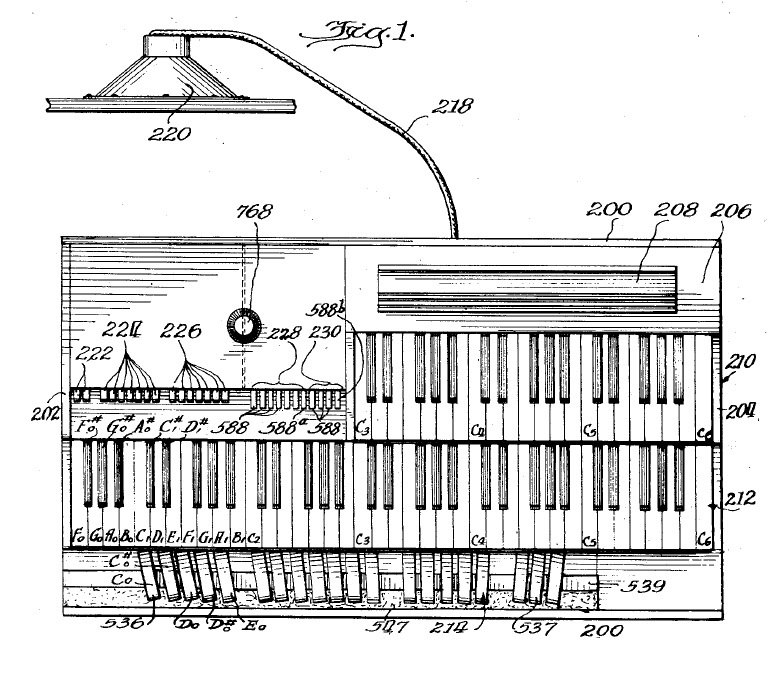 1,956,350, issued to Laurence Hammon on an Electrical Musical Instrument — the electric organ.